No - you're not crazy! I skipped two CSA delivery posts. BUT, with good reason - I was off gallivanting around the North Carolina beaches. Being pampered by those great chefs rather than cooking myself! While I was gone two great folks enjoyed my veggies - I had asked the great folks at Limestone Farms to give my share away to whoever asked or looked interested in the CSA. 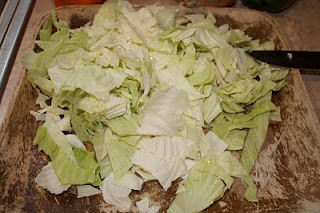 I'm so glad you all enjoyed the veggies, and was thrilled to see the comments you both left on my blog! 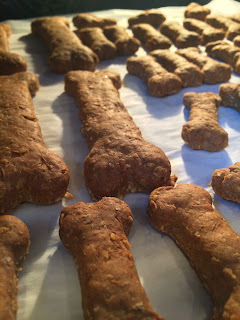 Thanks for stopping by to let me know you enjoyed them! So, now, on to this great bunch of veggies! If you're like me at all, going on vacation is great. You get to try great new food places (like Dajio! YUM!!) but, after a bit, you may get just a little tired of eating out... so its nice to come home to a big, fresh box of veggies! That I get to cook up just about anyway I can imagine! 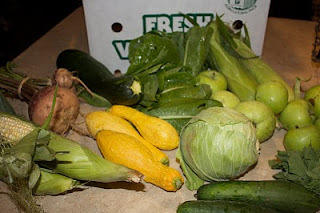 This week's box held cucumbers, corn, zucchini, yellow squash, radish greens, turnips, cabbage, apples and lettuce! In my crystal (chef's) ball, I can see some great dishes cooking up: pagash, apple pie, corn on the cob and a squash pie. Can't wait to get cooking!